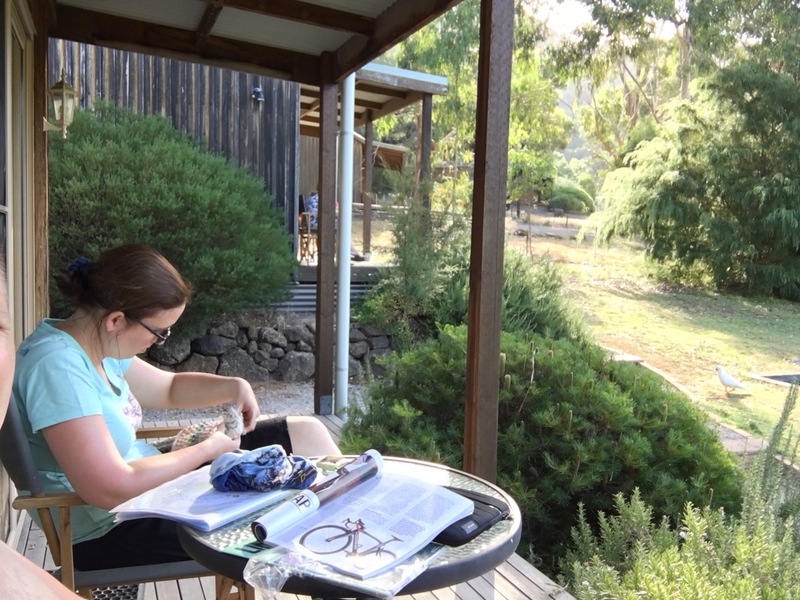 During our time in Australia and Hong Kong I have also discovered some other craft-related treasures, besides the embroidery shops I have mentioned in a previous post, which I would like to share with you. One such a treasure was recommended to me by Hendrika, the dutch lady who contacted me about shops in Sydney, following my story in the Create in Stitch newsletter. The shop is called All Buttons Great and Small and is located in Newtown, a suburb just to the south of Sydney’s CBD. The neighbourhood the shop is located in has lots of health food shops, organic eateries and shops with natural beauty and relaxation products. The shop itself is quite small but the walls are taken up by large cabinets filled with button-tubes. 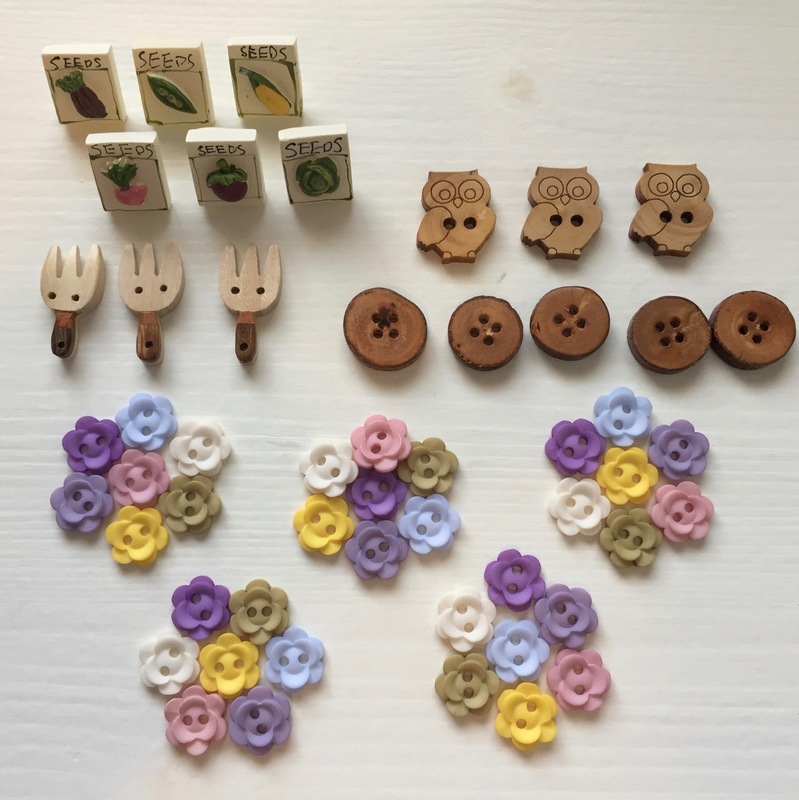 The main collection of buttons are organised by colour and wooden, pearl, ivory buttons are in a separate section. This makes it a lot easier to find what you are looking for, but because of the vast collection it is still very easy to overlook something. The very friendly staff, are fortunately always on hand to help. The more expensive and ornate buttons are stored in and behind the counter. As I mentioned, the collection is vast and there are lots of lovely designs to pick from. I picked up some lovely small flower buttons in a large variety a colours and I picked up some seed packet buttons. I had hoped to find a slightly larger wooden section with more novelty buttons. I only picked up some round twigs buttons, owls and forks. However, fortunately Funny Button sourced some really nice new designs for me on that front, which I can use on my embroidered bag project. If you are ever in Hong Kong and you are a crafter, you have to visit CN Square, which is large 5-storey shop at 503 Nathan Road in Kowloon. 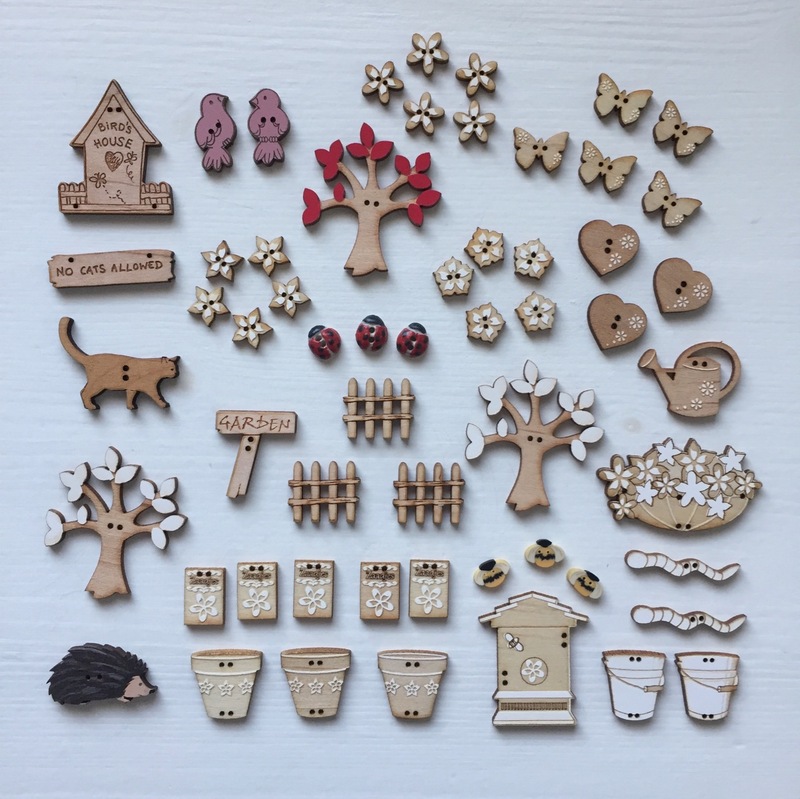 It has lots of stationery and papercraft items but also has a large collection of clover needlecraft tools and really cute needlecraft kits I had not seen anywhere else. I think most of them are imported from Japan. They have, for instance, needlefelting, embroidery, tatting and leatherwork kits. I picked up a lovely miniature leather rucksack kit. I also enjoyed looking at the lovely miniature displays they had for sale. 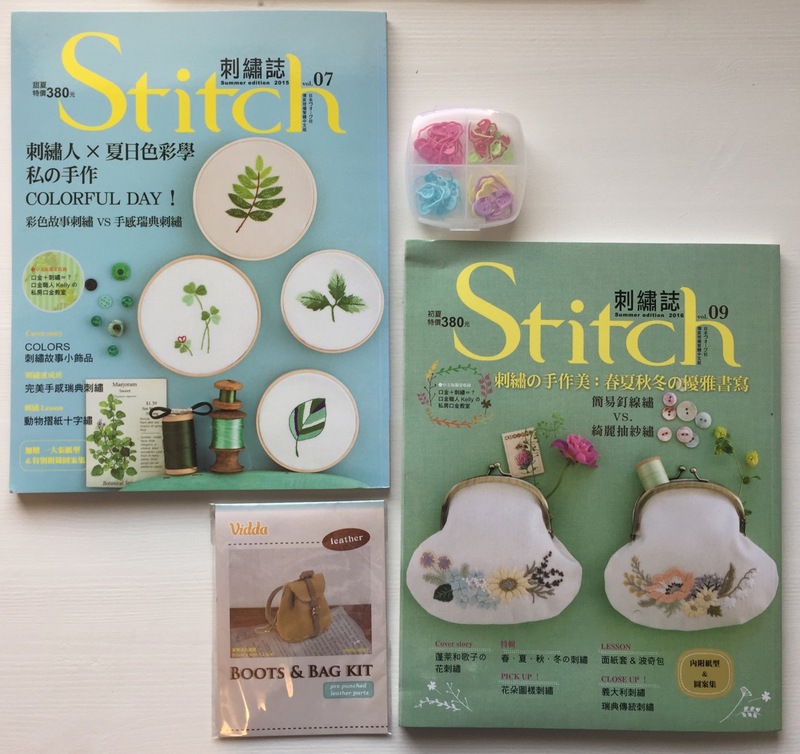 The shop also sells ‘Stitch’ a Japanese embroidery magazine, which I bought two issues of. Unfortunately, I cannot read Japanese but I can look at the lovely designs and it is usually quite easy to work out the embroidery diagrams. Chain stores I can recommend are Morris & Sons (we visited branches in Melbourne and Sydney) which sell a large selections of needlecraft items (threads, yarns, tools etc.) and Dymocks which despite being a bookstore-chain has a very large section of craft books and also a lovely and huge stationery-section. Another great store for stationery items is Kikki.K which is a chain as well, and actually from Sweden! 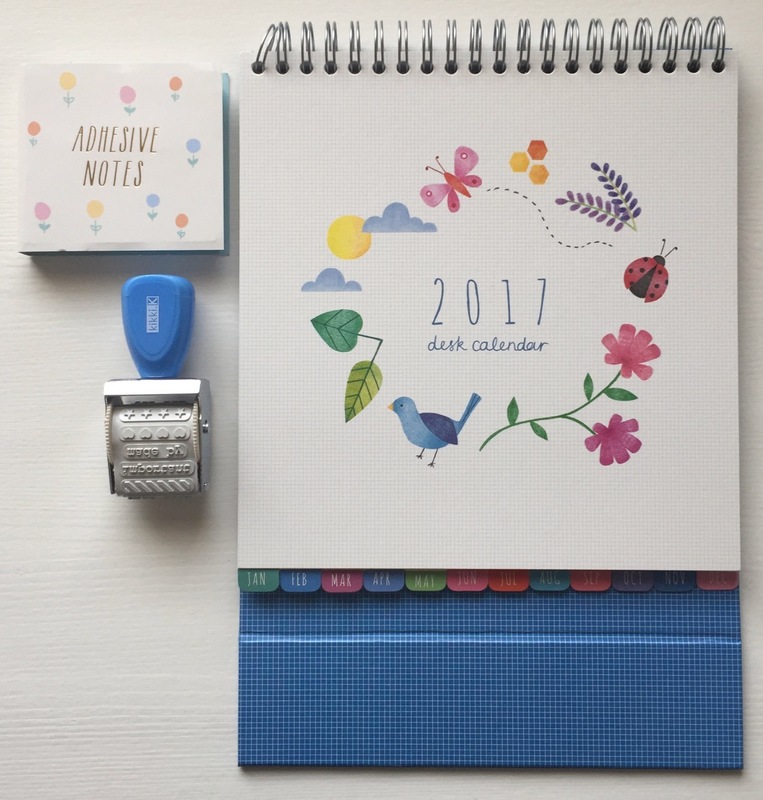 It sell a really lovely selection of planners, stationery and snail mail items. Those of you who follow my Instagram account might have already spotted some lovely wooden Australian stitch markers. I had spotted some really lovely wooden bookmarks and christmas decorations by Buttonworks in the gift shop of the Royal Botanic Garden in Sydney. I normally don’t like real touristy souvenirs, but I really liked these wooden carved Australian animals and birds. When I spotted them again in the Argyle Gallery in the Rocks area of Sydney I also spotted some wine charms and I knew I had to get those. 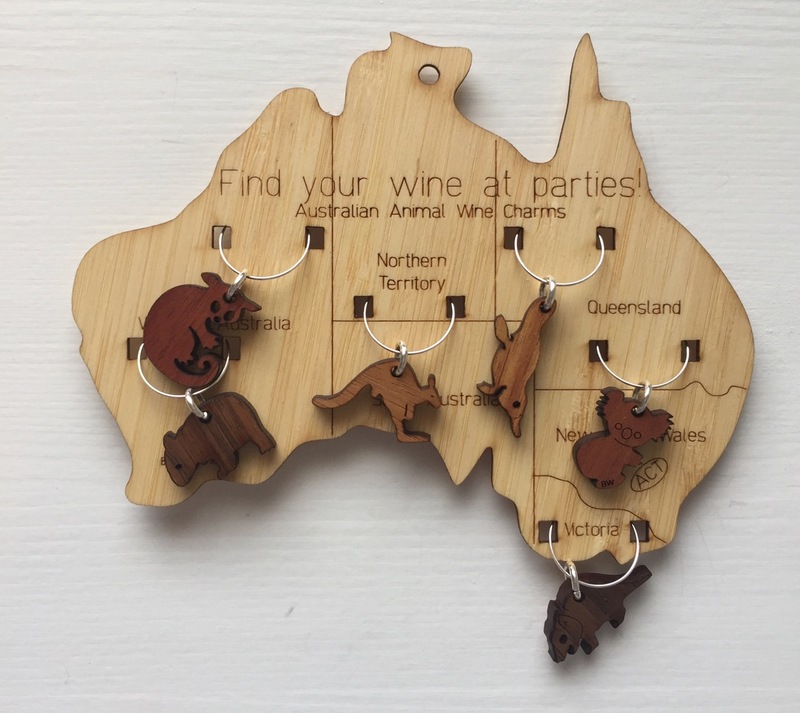 Not because I like to drink wine, actually I don’t drink at all, but because I thought it would be a great to transform them into stitch markers! When were back at home I replaced the large rings with some jewellery hooks which I had bought from my local craft store. 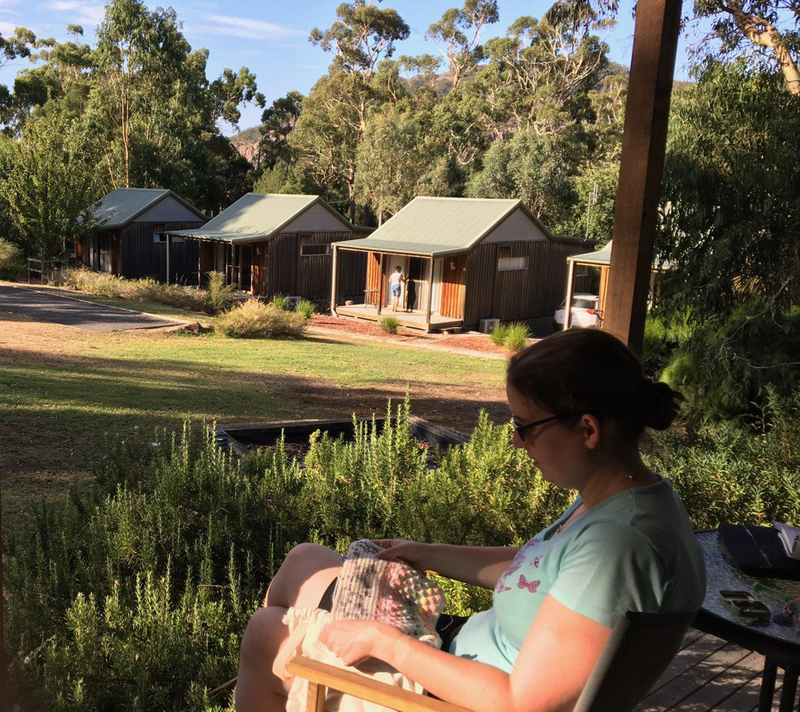 Within 5 minutes I had some lovely and unique stitch markers (see header image of this post), which are lovely and fitting reminders of the fantastic trip we have had.